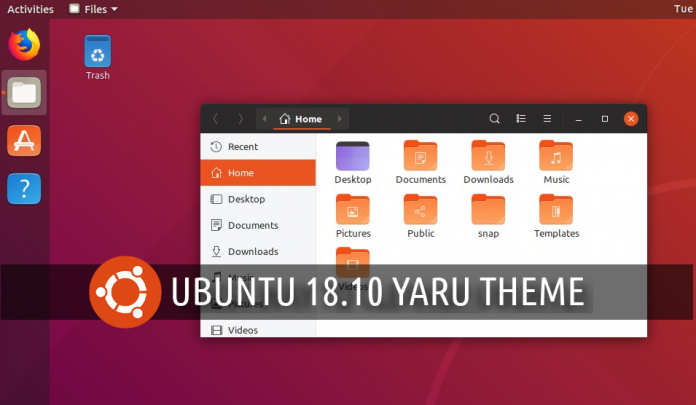 Ubuntu is releasing a new version of the OS at 6 months. I have installed the beta version of 18.10 before release to test it out and I can say I like it a lot. The new version is coming with an improved UI newer apps and less memory used by the Gnome interface. For me, Ubuntu is starting to look more and more beautiful and it can be taken into consideration as a Windows alternative.